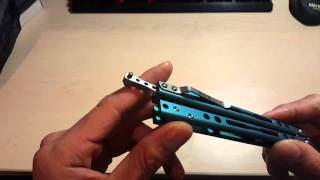 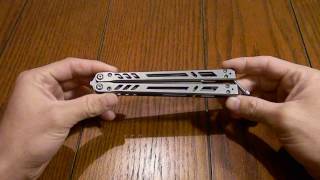 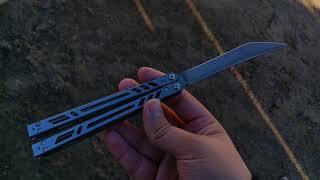 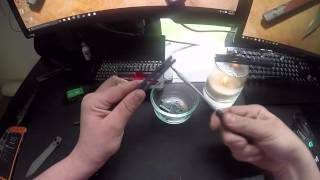 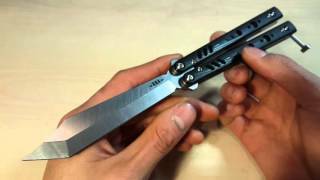 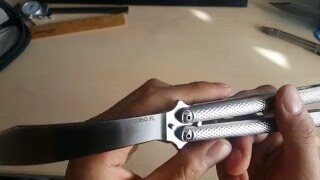 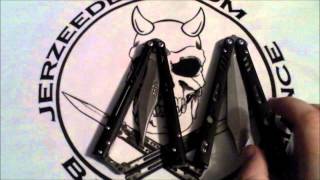 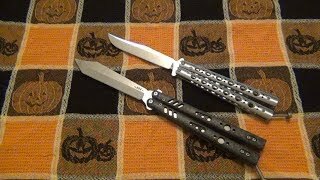 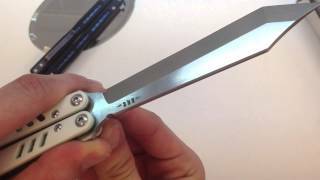 BRS "Replicant" Balisong (Carbon Fiber) Expensive Knife, But Is It Worth It??? 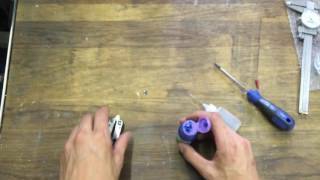 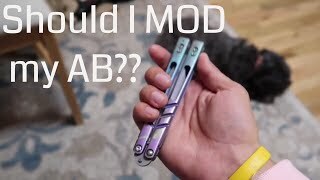 Mod or not Mod a BRS AB?? 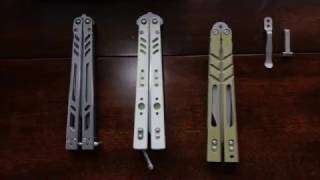 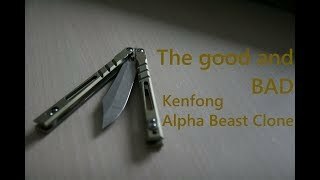 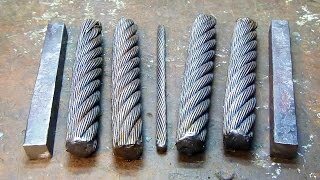 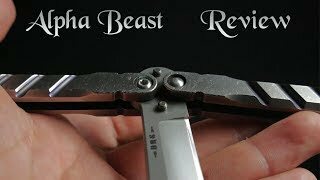 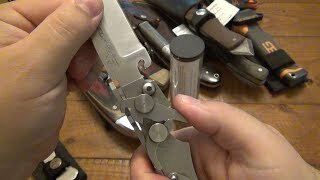 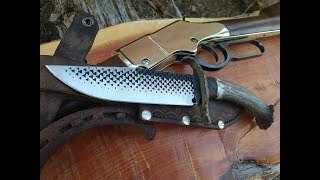 Kenfong Alpha Beast Clone Review | Bad Balisong?